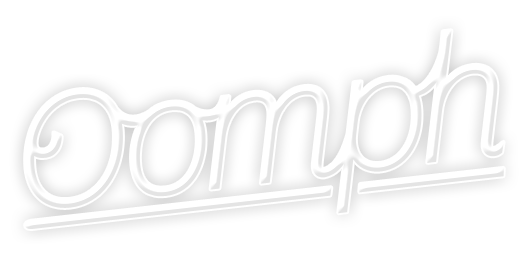 Centrix.ca is now Oomph Inc. Same old guys, brand new identity. We still build best-of-class apps for the Mac and iOS. Sign up to our new list!